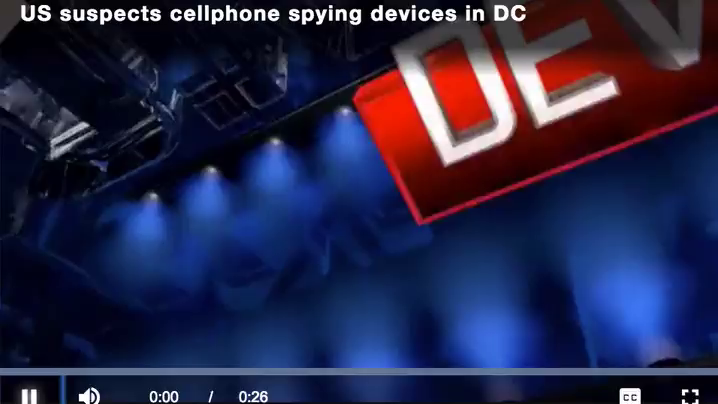 Mobile spying devices detected around D.C.
(by Susan McFarland, UPI) — The Department of Homeland Security said it has confirmed the existence of mobile snooping devices around Washington, D.C. — by either foreign actors or criminals. 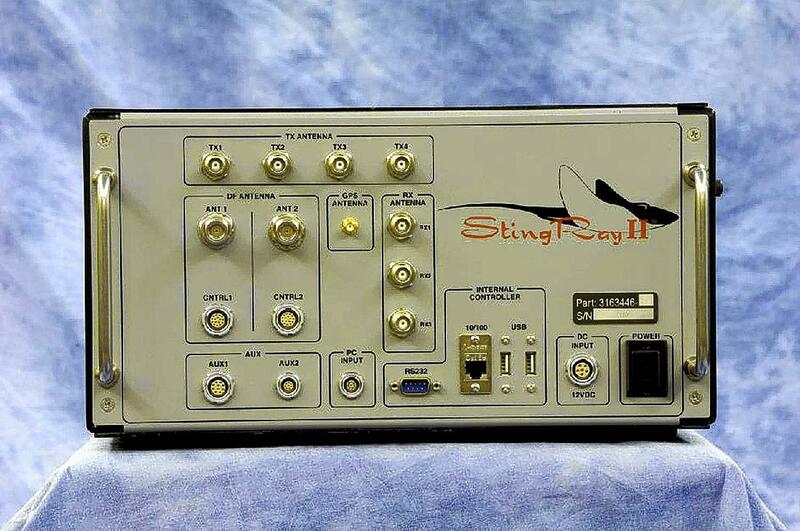 The devices — known as stingrays, cell-site simulators or International Mobile Subscriber Identity [IMSI]-catchers— act as fake cellphone towers and can intercept messages and conversations as mobile phones connect to the towers. A letter from the DHS, in response to questions from Oregon Sen. Ron Wyden, said officials came across the unauthorized cell-site simulators last year. 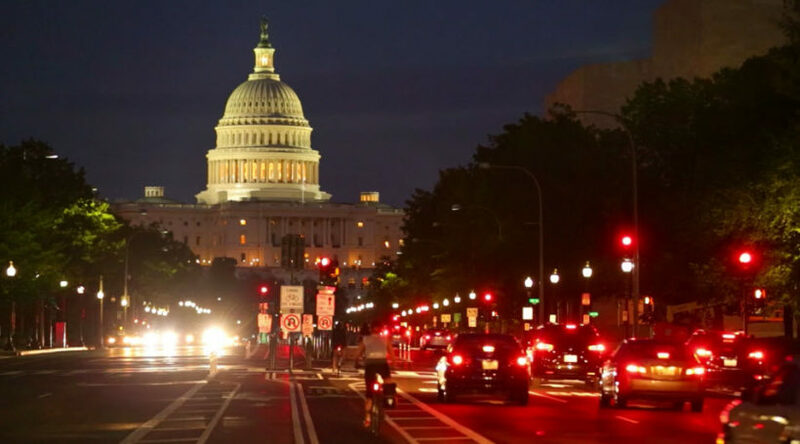 “The National Protection and Programs Directorate (NPPD) has observed anomalous activity in the National Capital Region that appears to be consistent with International Mobile Subscriber Identity catchers,” the letter to Wyden, dated March 26, said. The department has not yet determined the devices’ origin but said they could be the result of foreign governments’ activities. U.S. officials did not elaborate on how many devices were discovered or where they were found. [Krebs, the head of the NPPD, also noted that the same “anomalous activity” had been detected outside of the nation’s capital, but didn’t specify where, or how many there are]. Krebs said in the letter that the threat of snooping devices was recognized and addressed in a DHS report in April 2017. [In the last line of Krebs’ letter to Wyden, he wrote, “overall, NPPD believes the malicious use of IMSI catchers is a real and growing risk.”]. From UPI .com. First published March 26, 2018. Reprinted here for educational purposes only. May not be reproduced on other websites without permission from United Press International. 2. What are the mobile snooping devices called? 3. What do the devices do? 4. a) What is the NPPD? What is its goal? b) Who does the NPPD think is responsible for the rogue devices? 5. What information did DHS officials decline to give? Read more about cell-site simulators at the Electronic Frontier Foundation website.